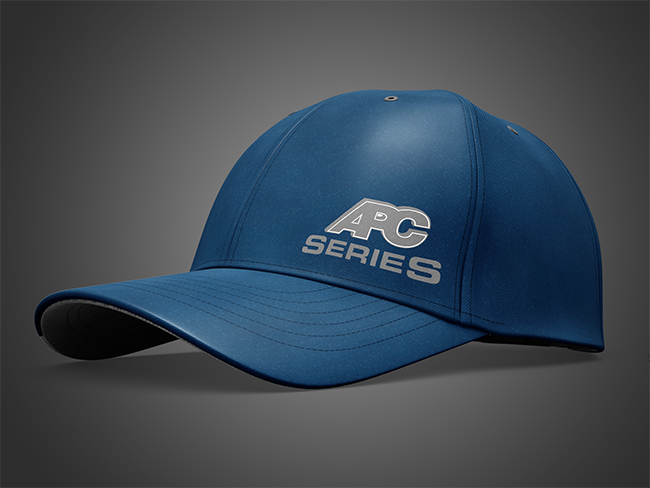 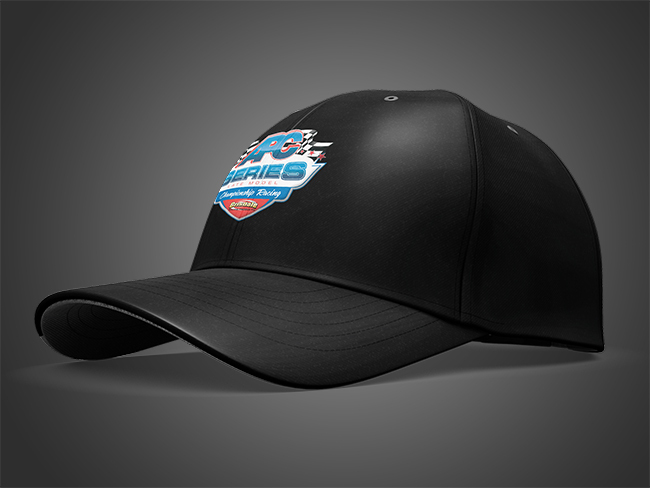 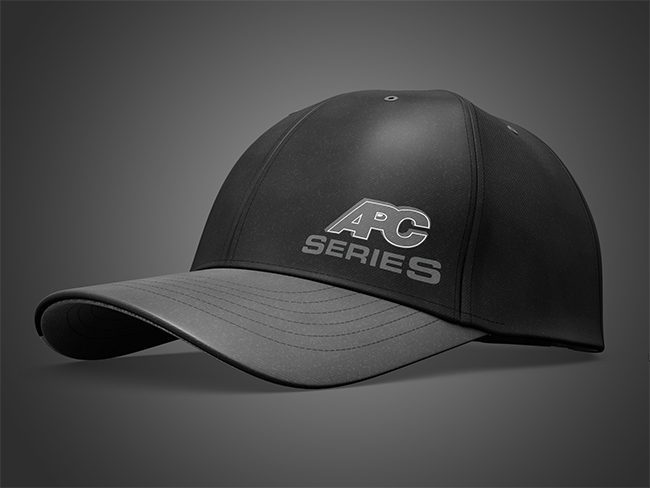 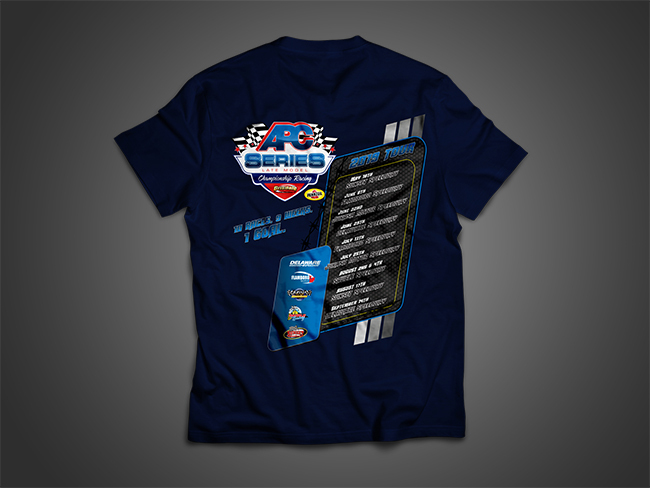 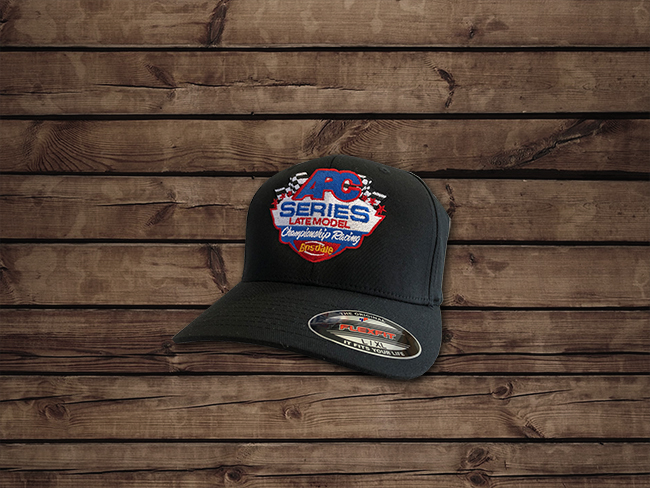 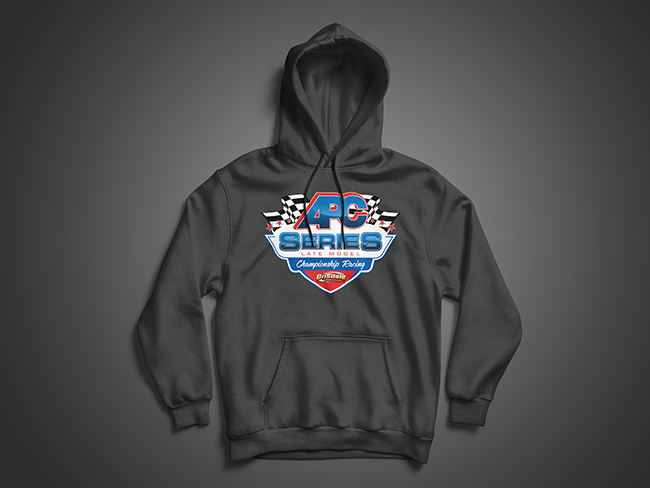 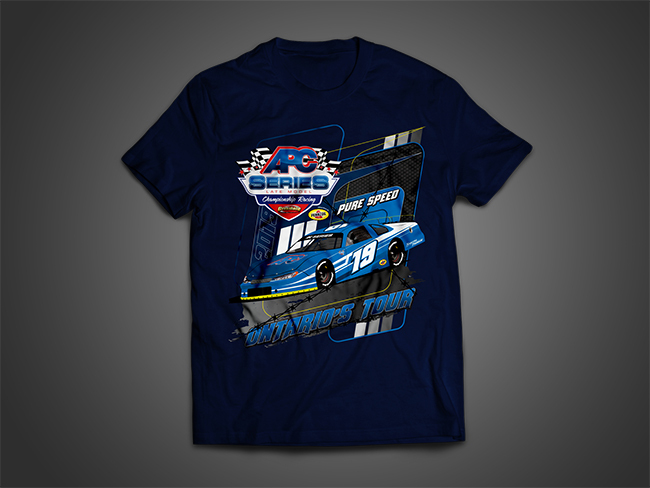 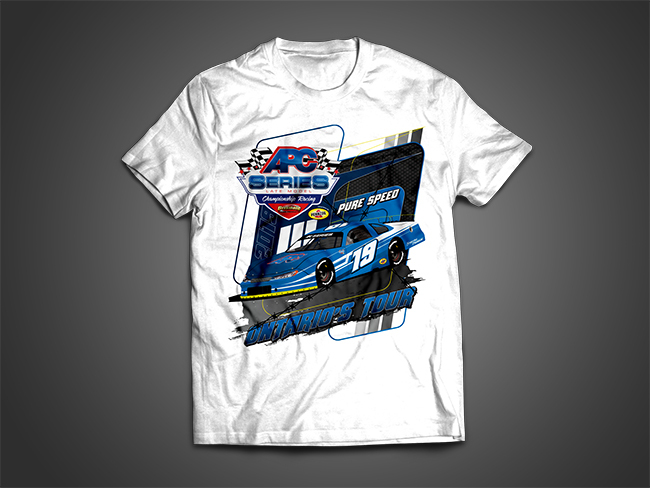 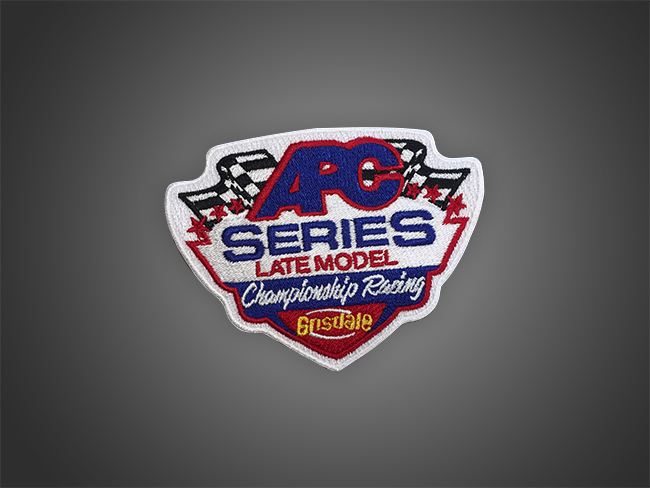 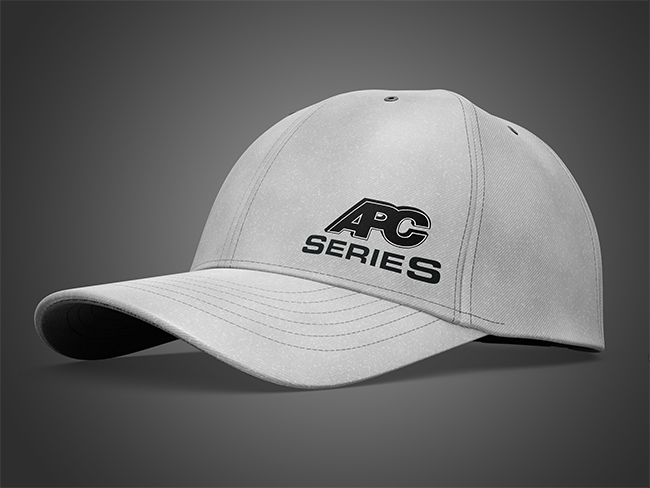 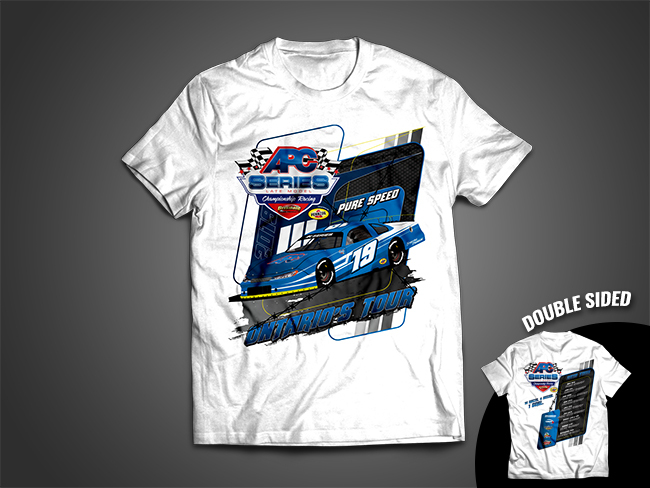 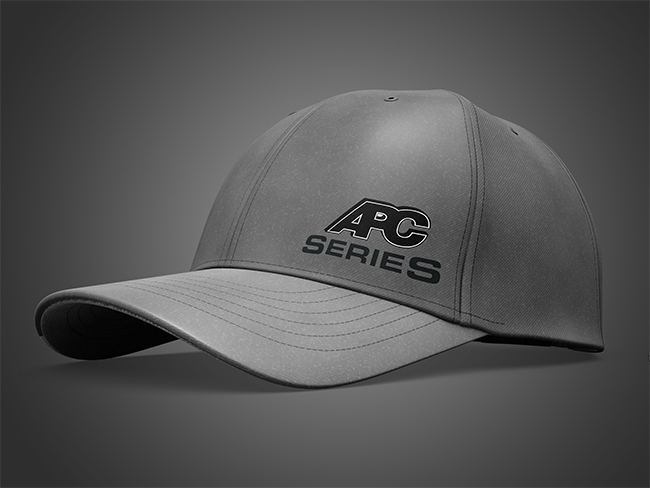 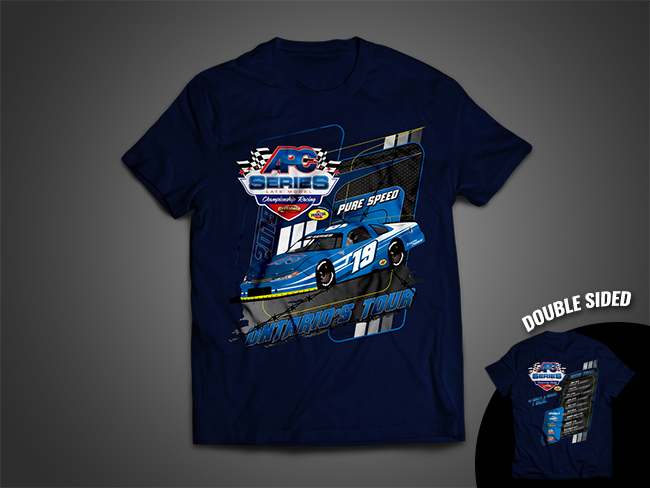 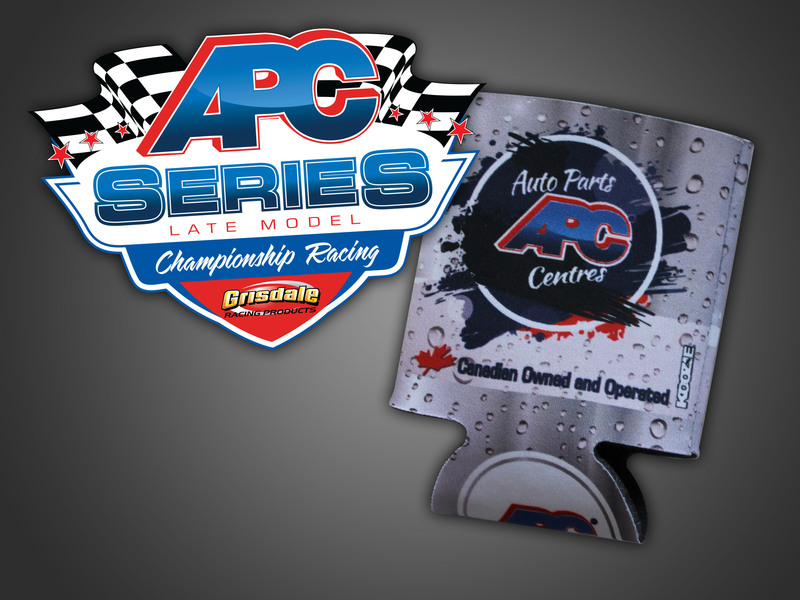 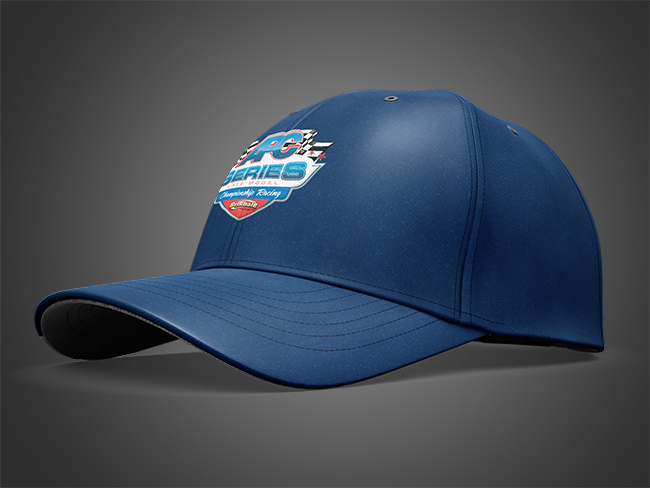 APC Series official apparel can be ordered online and picked up at any event on the tour or in any of the 40+ APC Auto Parts Centres locations across Ontario. 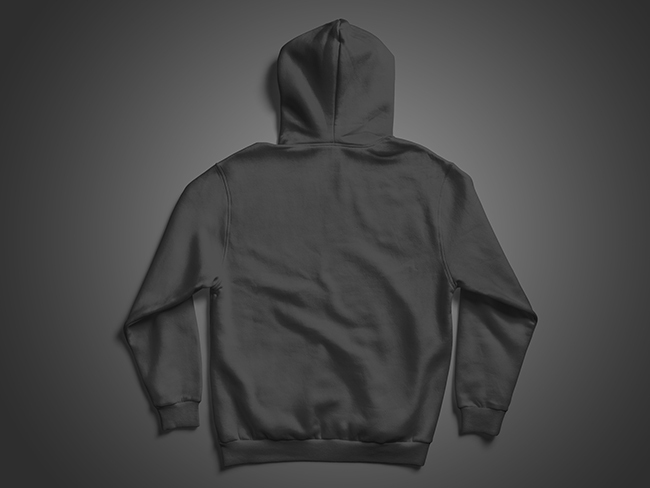 Images of products may not be exact to actual product. 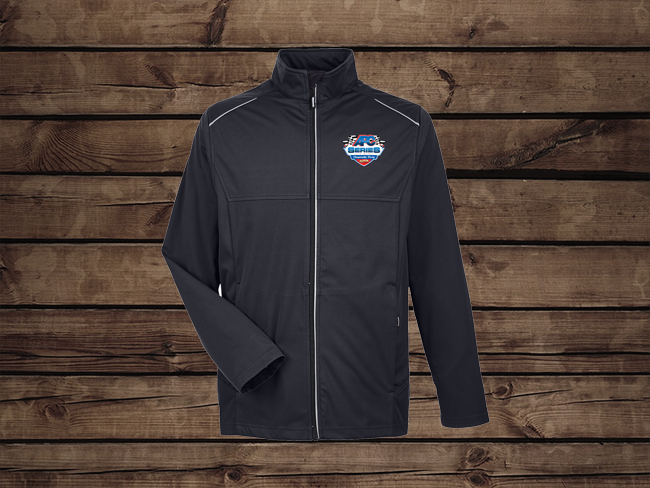 Prior to selecting an item please check what sizes are avaiable on the product card above. 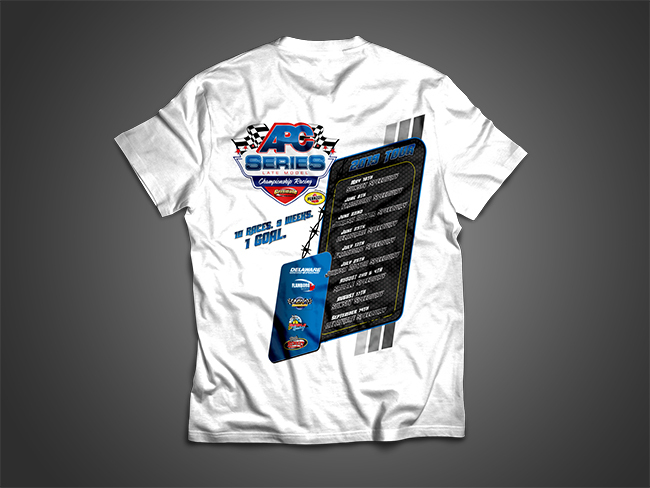 The size menu does not reflect what sizes are available for each product, the product cards do.